Gerrie was born in Altus Oklahoma and moved to Branson Missouri when she was 5 years old. Having gone K-12 at Branson Schools Gerrie is a native to the Ozarks. 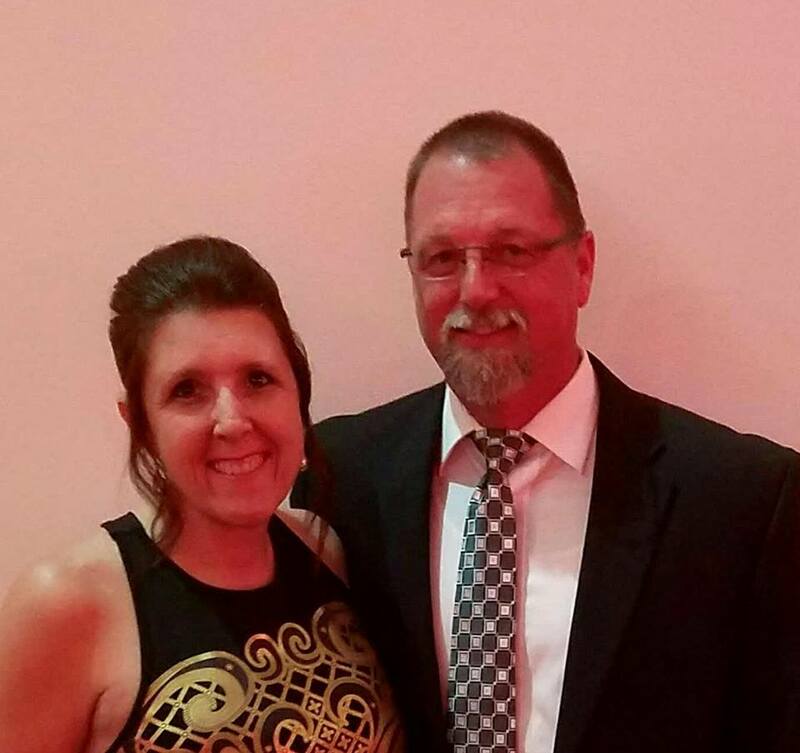 She married her high school sweetheart Darryl and they have celebrated 30 years of marriage. Together they have one son and one daughter and three beautiful granddaughters. Gerrie is actively involved in her church and loves spending time with family and friends. Her goal as a REALTOR® is putting her clients first!! She sets the bar high for achieving the goals and dreams of her clients by finding them exactly what they are looking for in a timely fashion and successfully and professionally providing their buying and selling needs. 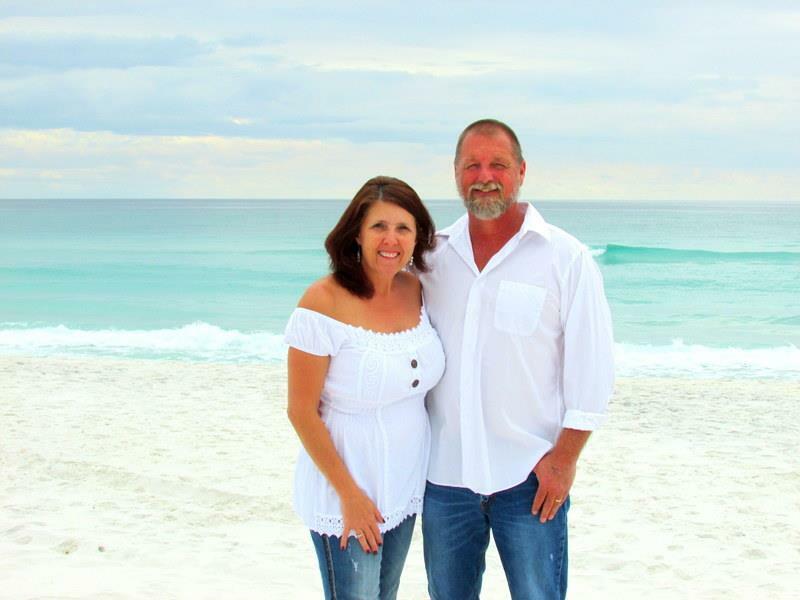 Gerrie is a member of the Tri-Lakes Board of Realtors and Multiple Listing Service (MLS). She is a Member of Missouri Association of Realtors and a Member of National Association of Realtors which gives her the right to be called a REALTOR®. This means she has agreed to abide by the association’s Realtor Code of Ethics and to practice Real Estate at a high level of excellence and professionalism. She is an active member of the Tri-Lakes Community Outreach Program. 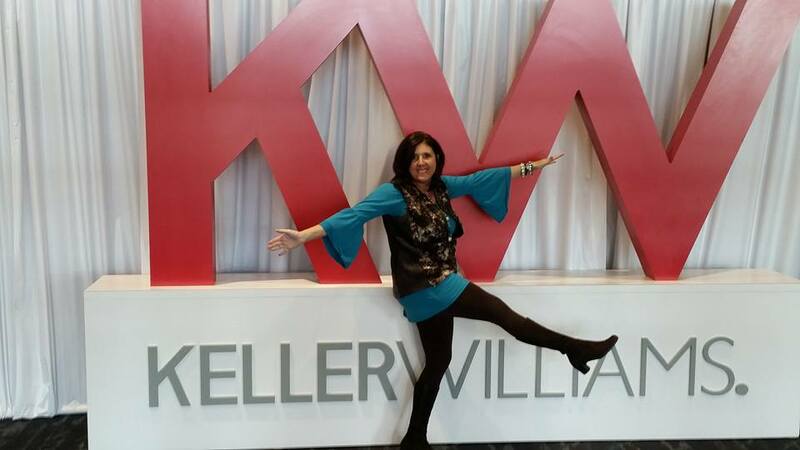 Gerrie was the 2014 & is the 2015 President of Women’s Council of Realtors and served on the 2014 Agent Leadership Council for Keller Williams Tri Lakes. Gerrie has devoted her career to making thousands of people millions of dollars buying and selling real estate. Her experience and professionalism will create a closing for you, whether you are a Buyer or a Seller.